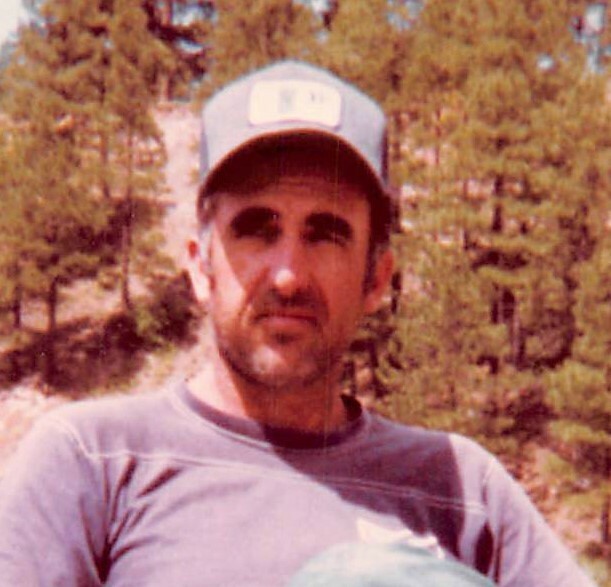 Larry Bob Hicks, 79, of Canyon, passed away on Thursday, March 28, 2019. Services will be at 10:00 A.M. on Monday, April 1, 2019 at Brooks Chapel with Shane Nease, pastor of Living Water Christian Fellowship, officiating. Burial will follow in Dreamland Cemetery. Larry was born August 29, 1939, in Tyler, Texas to Berttram and Bobbie Pruitt Hicks. As a kid, he lived in California and South Dakota but most of his adult life was spent in Canyon, Texas, married to his high-school sweetheart Jeanne Hicks and working for the gas company for over 35 years. Larry loved tinkering around the house and was a skilled shade tree mechanic. He never hired anyone to fix or build what he couldn't do himself. In his downtime, he enjoyed going camping with his family and fishing. In his retirement years, he was quite content reading, drinking coffee and spending time with his grandchildren. He enjoyed talking to people and always had a story to share. Larry was known for his friendliness and good-natured orneriness. He liked to casually pick on people he knew around town. That was his way of showing he really liked you. Larry will be missed immensely by his family and friends, but it gives us great comfort and peace knowing that as we put him to rest, he will again be with the love of his life of 51 years, Jeanne. Larry is survived by his two sons Wes Hicks and fiancé, Heidi and Les Hicks and wife, Jana; three grandchildren, Shelby, and husband Corbin, Logan, and Teagan; and great-grandchild, Lincoln.